Many people rely on Uncle Sam to sort out their week-to-week tax withholdings, but the 1 in 10 Americans who are independent contractors do not have that luxury. Working freelance comes with many perks, but dealing with independent contractor taxes is not one of them. Common pitfalls can cost workers a pretty penny come tax time unless they know the ins and outs of those dreaded 1099 forms. 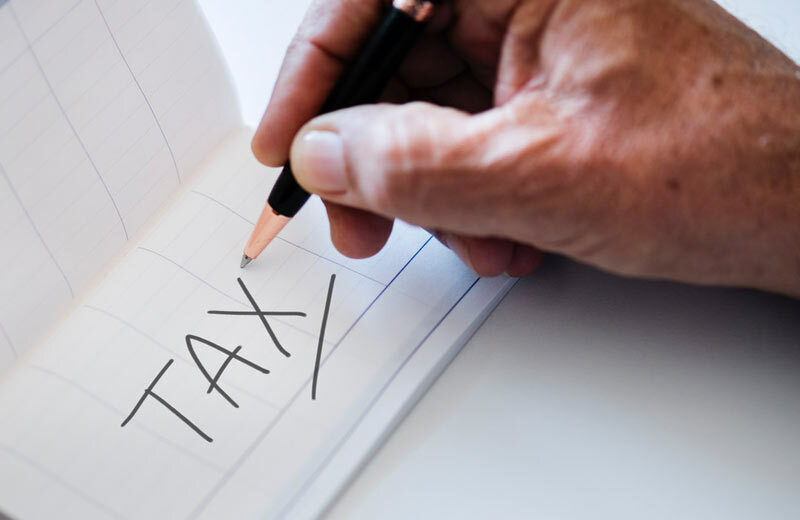 If you are trying to figure out exactly how to keep your contributions on track, read on for important tax tips you need to know! Though you may not make enough money to have required quarterly tax payments, doing so regardless can make tax time a lot less painful. Most freelance workers pay taxes quarterly to reduce the financial burden. Anyone who will owe more than $1000 in taxes as a freelancer will need to pay quarterly. You will be required to pay self-employment tax on Social Security and Medicare, as well as a business tax on the income that you earn. Luckily, the IRS has a convenient worksheet to help you estimate your taxes and break down the quarterly payments you can expect to owe. If you are not quite sure what you will owe, never fear. As long as you end up paying 100% of the previous year’s tax rate, you will be exempt from a fine. If that causes you to overpay in taxes, you will get it back when you file in April! Indirect and direct job expenses are your friend when it comes to reducing what you owe. Direct expenses are those things that cost you to do your work. Eligible reimbursements might include a computer for web writing, postage, and packaging for online retail, or even your home office space. Indirect expenses are costs associated as part of your work, such as gas or utility bills. Travel expenses, insurance, and even the cost of your accountant may also be deductible. The most important part of claiming these items on your taxes is to keep records. File all your receipts and invoices by date to keep yourself organized. Should you be audited, you need to be able to prove that you spent the money you said you did. Do you know all the credits you are eligible for? What deductions apply to you as a freelance worker? What forms you need to file and paperwork you need to save? If not, consider taking a class, picking up some software, like Quickbooks Self-Employed, or hiring a seasoned tax professional. Spending a little now might end up saving you a bundle for years to come. While being 100% responsible for your tax burden can be frightening, it can also be rewarding and worthwhile. The key is to educate yourself on tax requirements, so you are not caught unaware of independent contractor taxes. Be prepared by taking care of your tax responsibility throughout the year. You should not wait until January to sort out your finances from the year before. Instead, start practicing good financial behaviors now, so you can set yourself up for success in the year to come. With the right preparation and knowledge, you may even expect to see a return on your 2019 taxes. Why not consult a service, like Parker Business Consulting, to get off on the right foot? Seasoned tax professionals can help you set up a business plan to keep your taxes on track from day one. Contact us today so we can help you minimize your tax obligation.